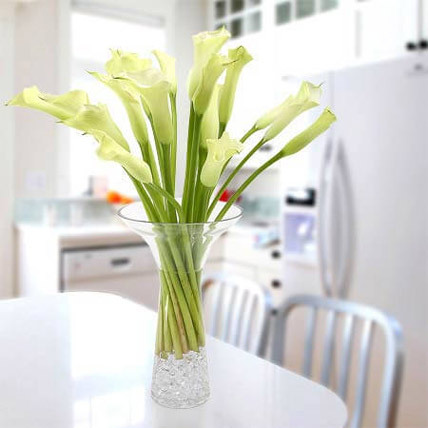 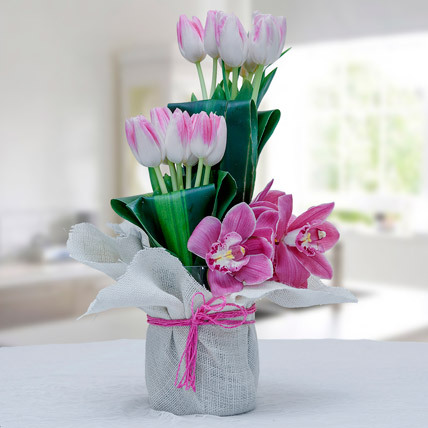 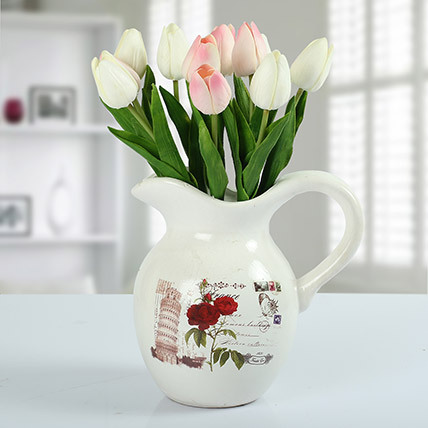 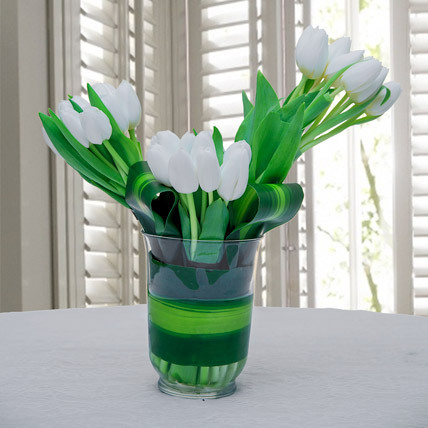 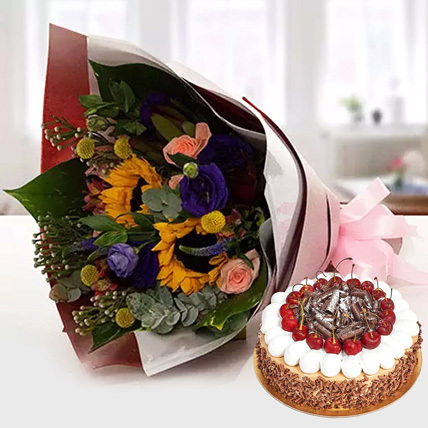 Flower is a thing which can be use to decorate your office, bedroom, shop front, café, at the same time it can be used to give as gift to a person. 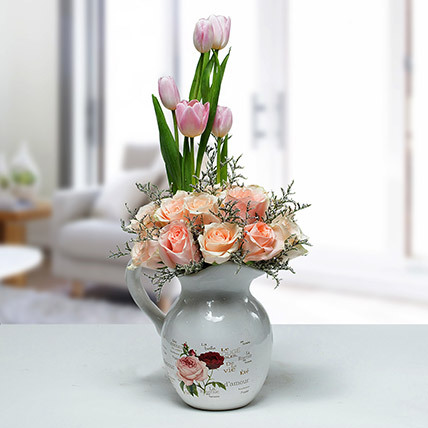 If the combination of flower is good enough and flowers are fresh then they will add a special essence too the decoration of your office. 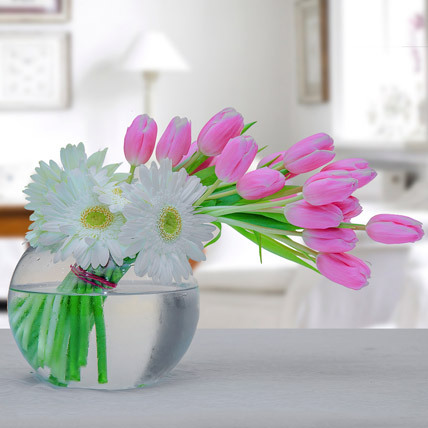 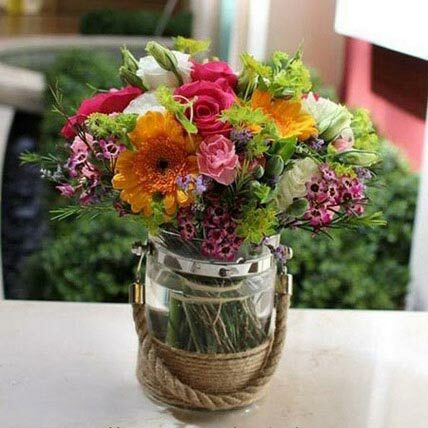 Flower arrangements for Office should be unique and to make it special you should decorate different area of your office with different kind of arrangement. 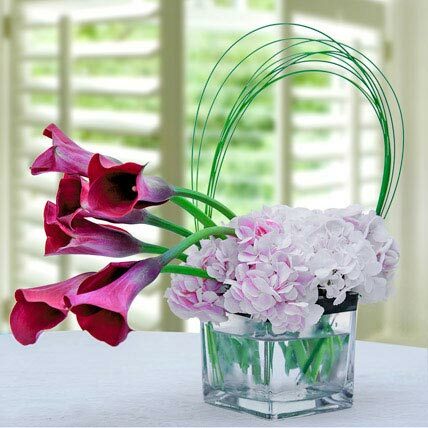 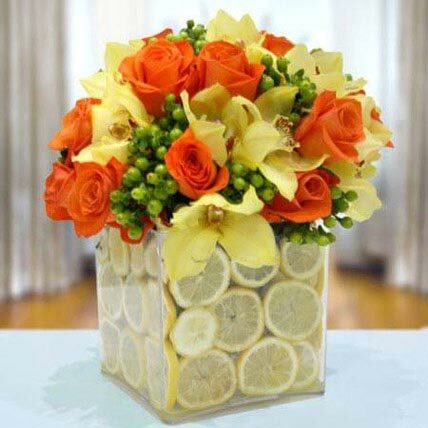 Another thing is an arrangement of flowers with a corporate look can increase the beauty and appropriateness of flowers. 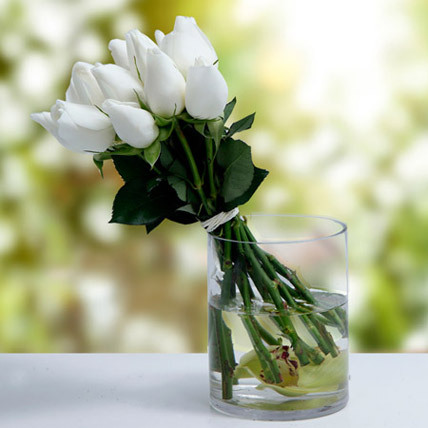 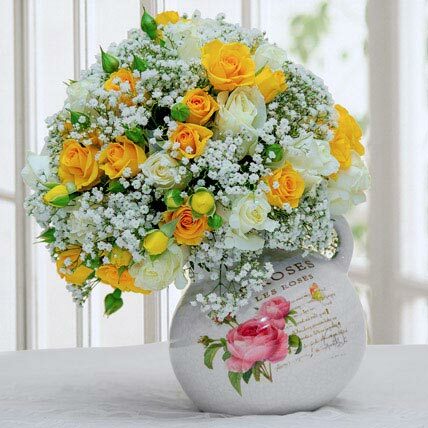 To buy flowers for decorating your office now you have not to go to the market, you can get fresh Corporate Flowers of high quality only ordering through our online portal or contacting to us and placing an order according to your requirement. 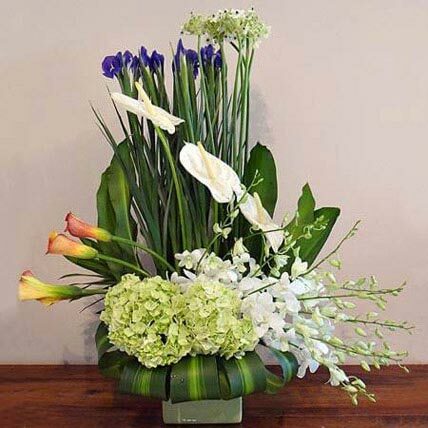 Even you have not to be worried about the arrangement; we will arrange everything in a delicate way. 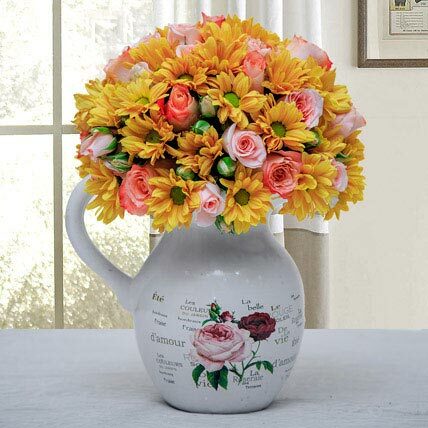 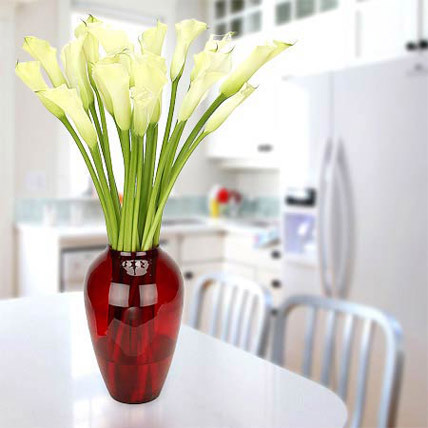 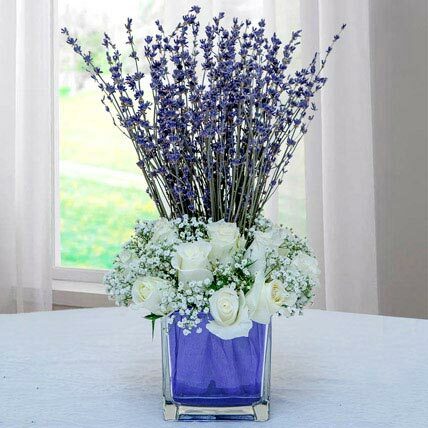 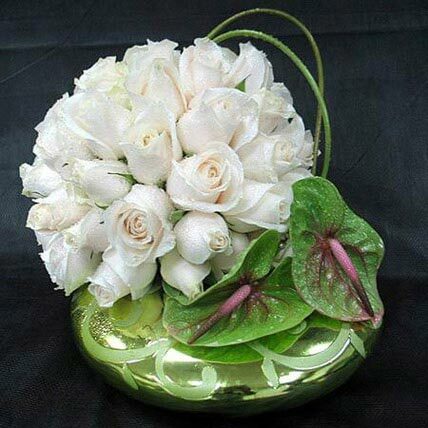 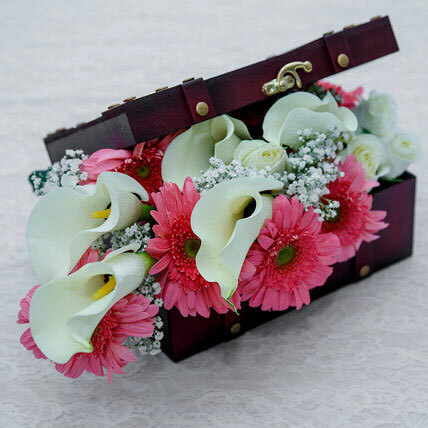 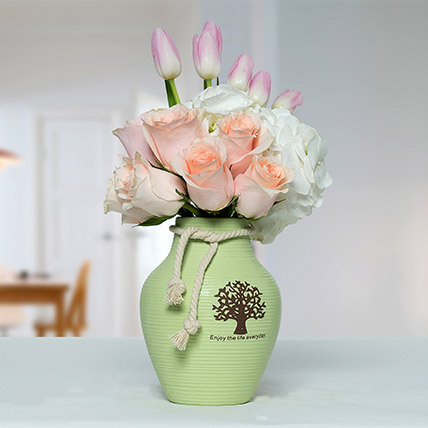 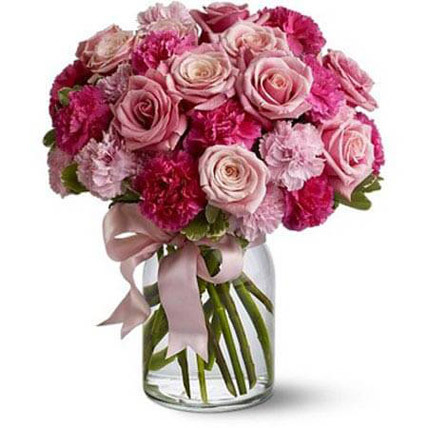 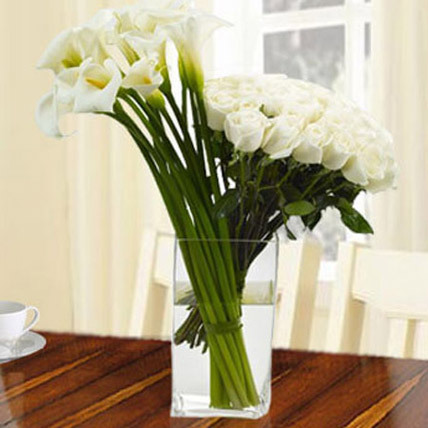 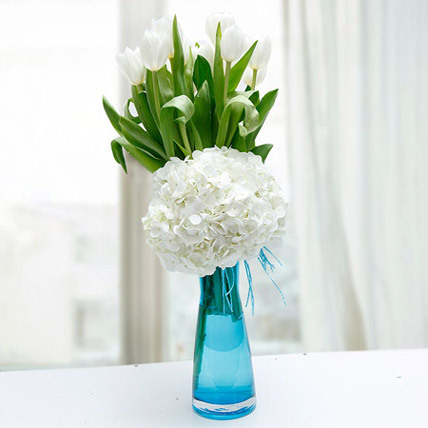 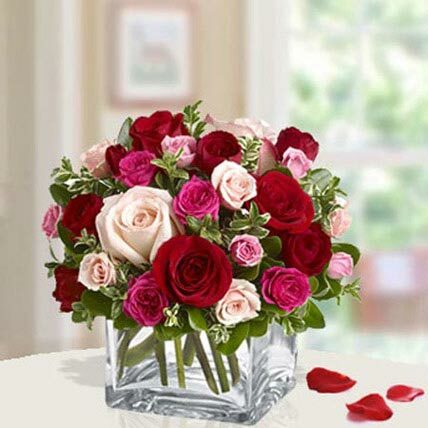 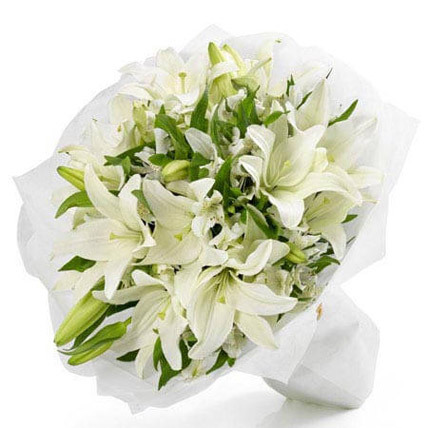 You may want to give a bouquet of flower as a gift to a person and for that also just contact with us. 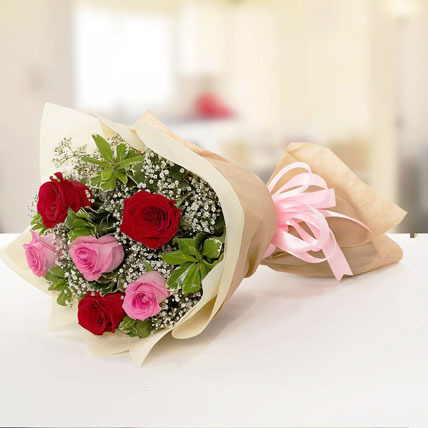 It’s our responsibility to deliver your order with in time in proper place. 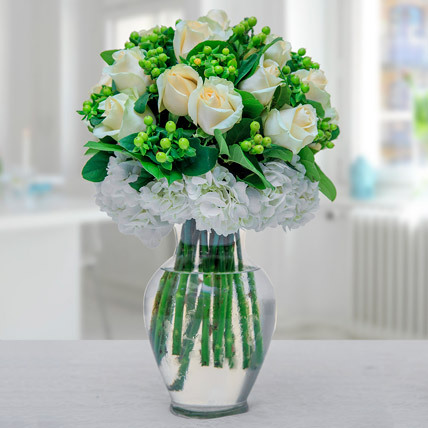 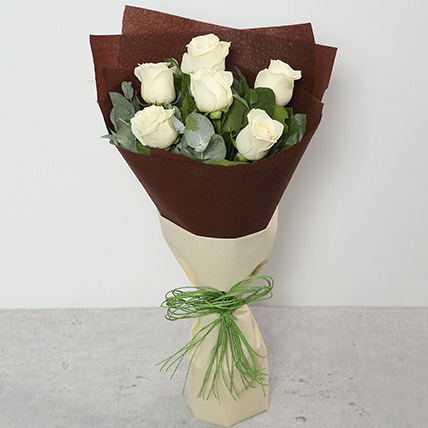 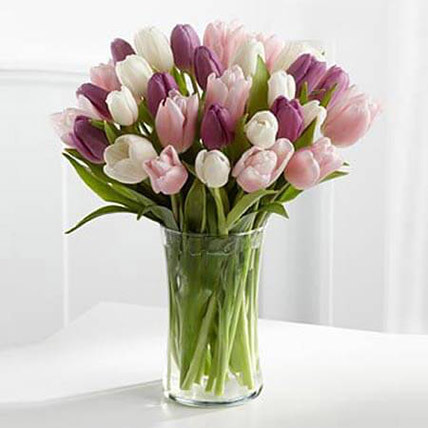 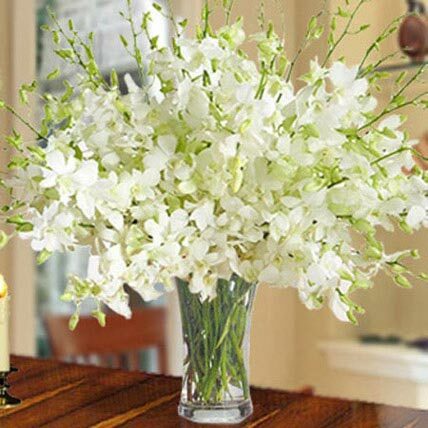 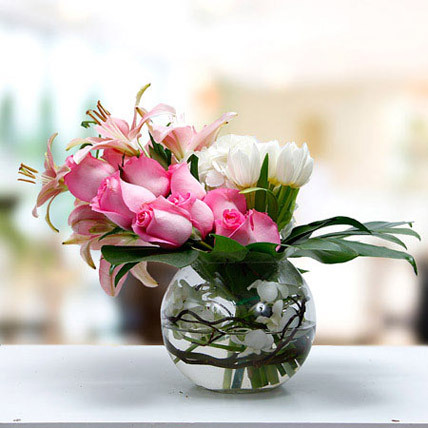 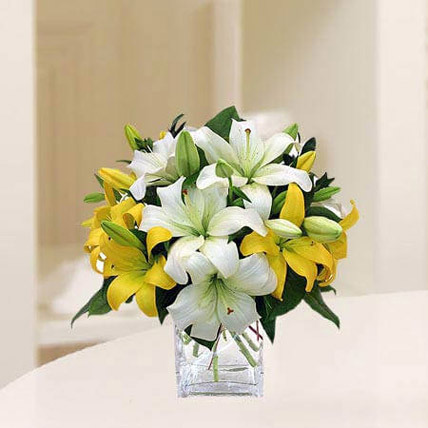 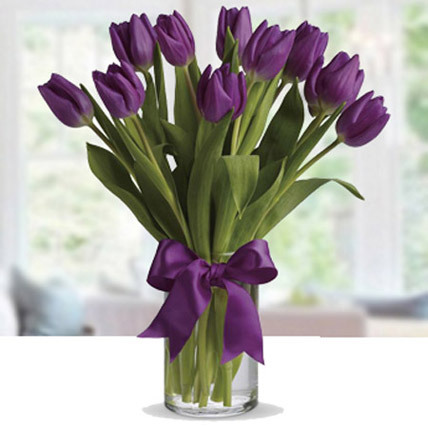 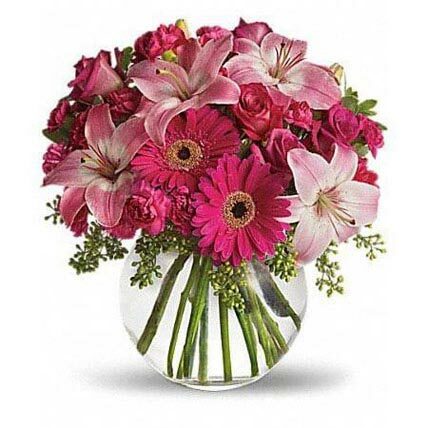 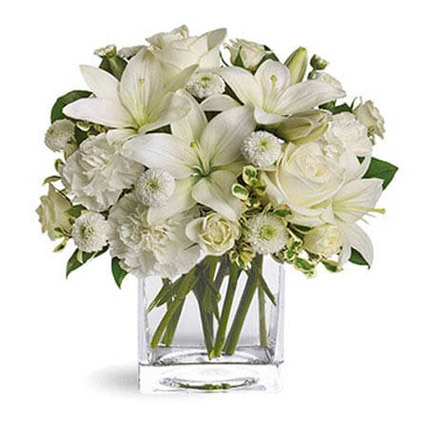 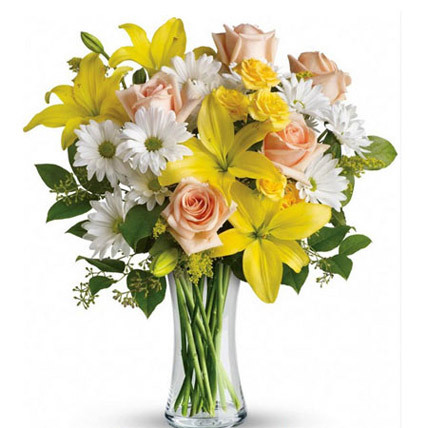 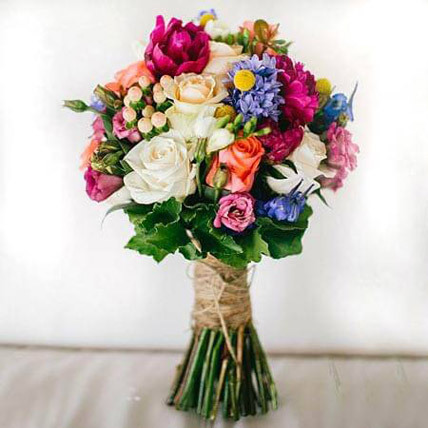 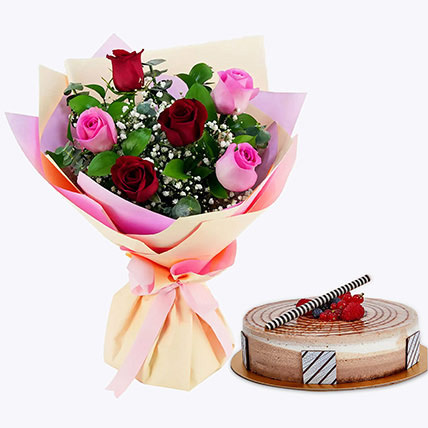 Delivery flowers on proper time can be a issue of worried, but we can assure you that you will get delivery of your order on time and flowers will be of high quality and fresh too. 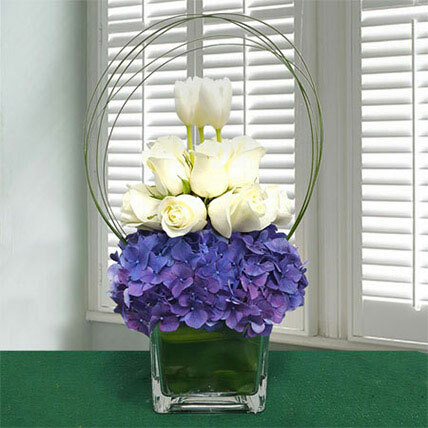 We also offers Flower Arrangements for Events and different types of arrangement design are offered by us for a different type of occasions and you can rely on our service as we do this work with our dedication.